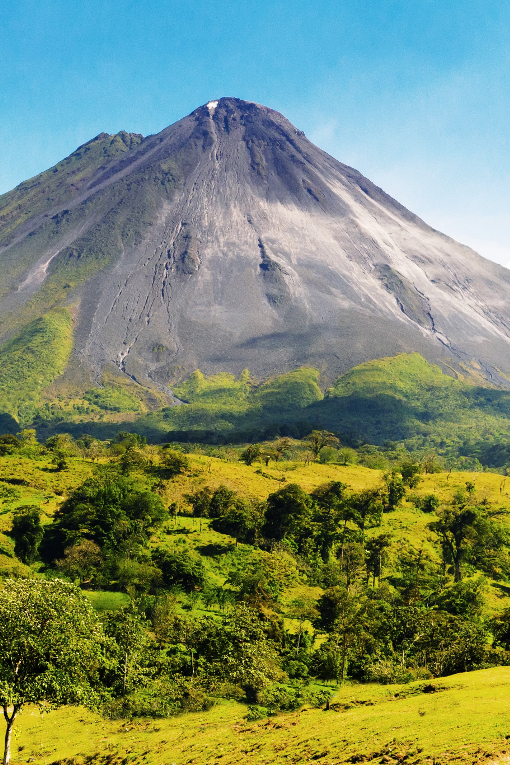 7 Day Volcanoes & Beaches | Ultimate Expeditions | The Best Adventures on Earth. 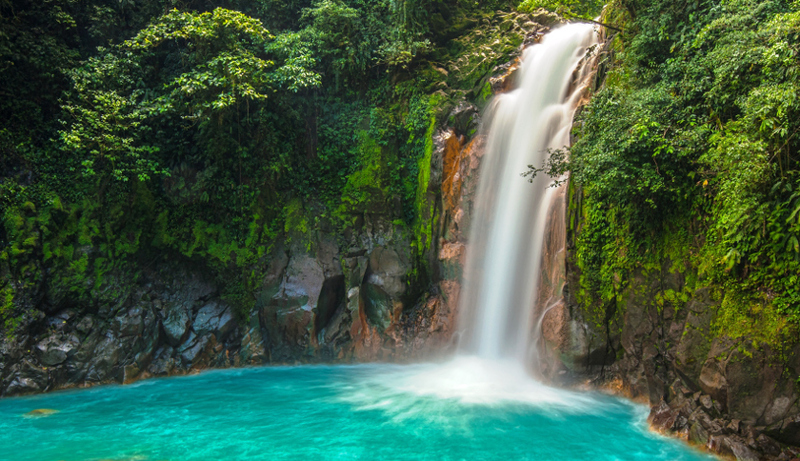 Immerse yourself in all the landscapes that Costa Rica has to offer on our seven-day Volcanoes & Beaches trip. 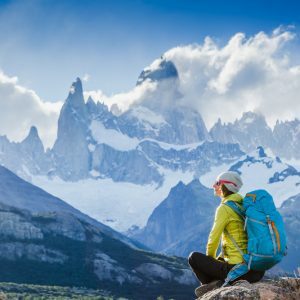 From lush rainforests to pristine beaches to rugged mountainous terrain, this travel package has it all. We'll take you zip-lining more than 3,000 feet above the Costa Rican rainforests and mountain biking in the shadow of the Arenal Volcano. We invite our guests to kayak along the coast of Manuel Antonio National Park and to go snorkeling in the pure blue Pacific. Hike with a seasoned naturalist through untouched tropical forests and get to know the wildlife first-hand. Our seven-day trip lets you in on one of the best-kept secrets in the Northern Hemisphere. A representative will greet you on your arrival into the San Jose airport and transfer you to the Arenal Reserve, approximately a 3 hour drive. At the hotel you will enjoy lunch, and then head out for a 3,280 foot long zip line (Sky Trek) adventure. Enjoy views of the rainforest, volcano and lake from above or hike the trails below and explore the flora and fauna close up. The Sky Tram is a 15 minute aerial tram tour through the rainforest to the “Miguel Angel” observatory, where you can enjoy more spectacular views of the surrounding area. Overnight Arenal Volcano Inn. At 7:30 am we will depart the hotel for the Tenorio Volcano National Park. Here we begin our 7 km hike through the tropical rainforest to the spectacular Rio Celeste waterfall (approximately 4 hours). 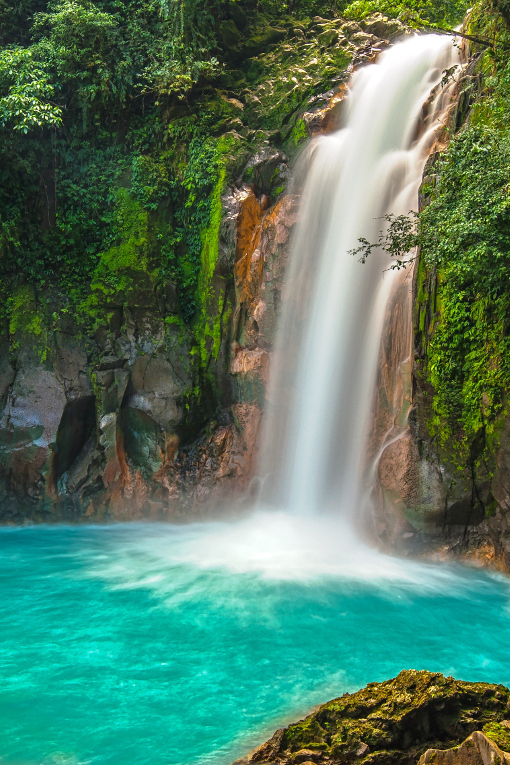 “Los Teñíderos” marks the section of the Rio Celeste, where the two streams meet creating a beautiful blue color which gives the river its name. The hike returns along the same trail with a dip in the natural hot springs and views of imposing Tenorio Volcano. Back at the hotel lunch will be served. Overnight Arenal Volcano Inn (breakfast & lunch). After breakfast you will be transferred to Manuel Antonio National Park approximately a 5 hour drive with a break for lunch. Upon arriving the Pacific Coast the remainder of the day will be free for relaxing, we highly recommend going for a dip or surfing. Overnight Karahe (breakfast). 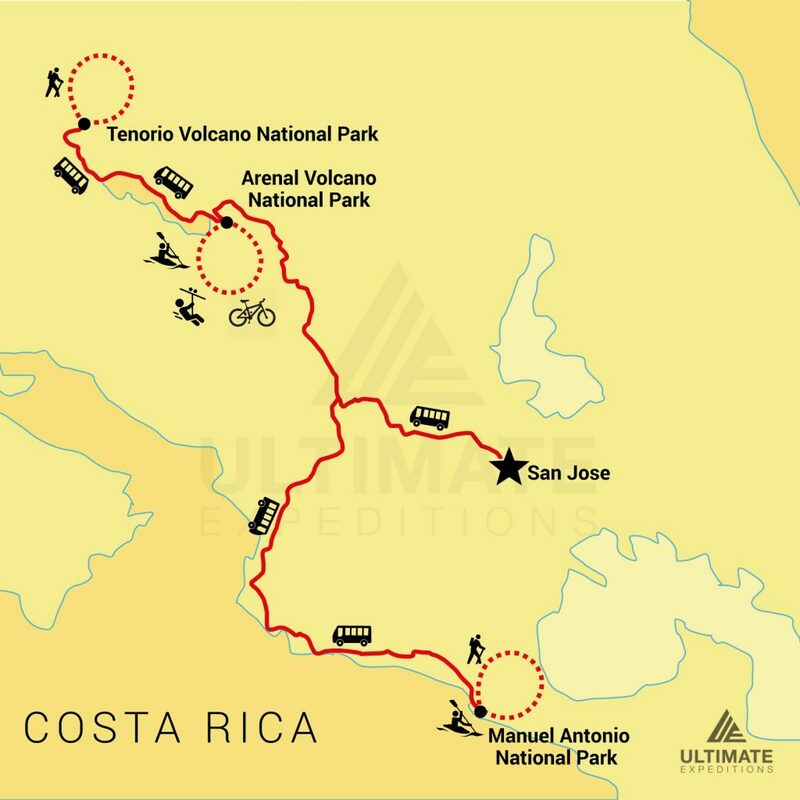 Today you will enjoy an easy 2.5 hour long hike with a Costa Rican naturalist who will guide you through the exotic, tropical rainforest, preserved for over 34 years. Watch sloths and numerous species of monkeys travel through the tree canopy, search for silky anteaters, resting iguanas, and enjoy the beautiful songs of the various birds as they glide above. 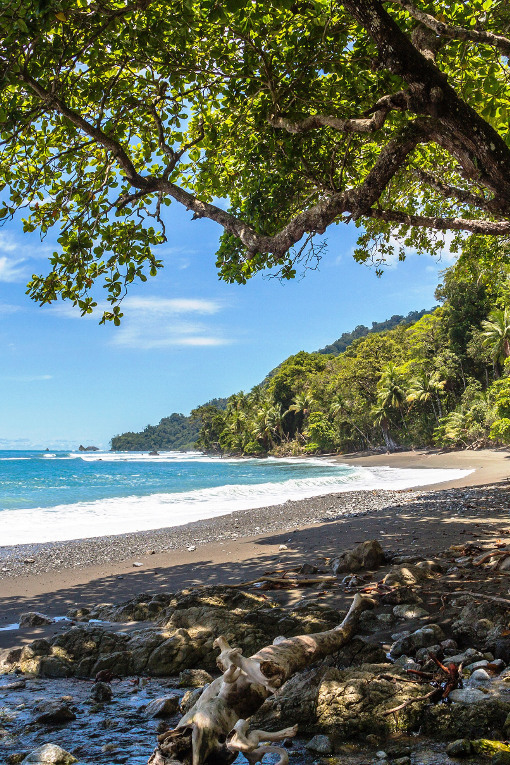 Manuel Antonio National Park is home to the endangered Mono Titi or squirrel monkey and a variety of flora and fauna. Once the guided tour is over you are free to continue the hike on your own or enjoy the pristine beaches. Overnight Karahe (breakfast). 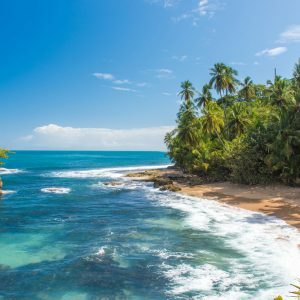 Enjoy the sixth day of this Costa Rican trip kayaking to a beautiful white sand beach where you can scout for snorkeling spots on one of three small active coral reef systems nestled close to the shore of Biezans Bay. You can also continue kayaking towards Manuel Antonio National Park and wander the nearby islands where exotic boobies and frigates call home year round. The day’s activities end with dinner at a local hot spot near the beach before you return to the hotel. Overnight Karahe (breakfast).